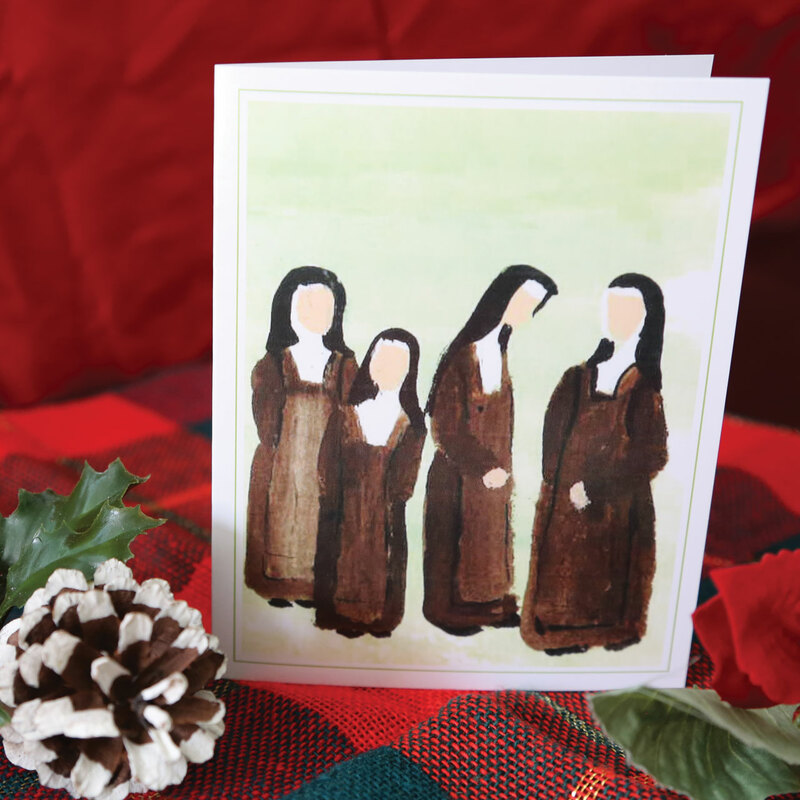 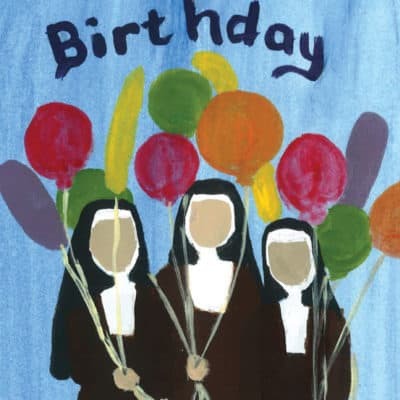 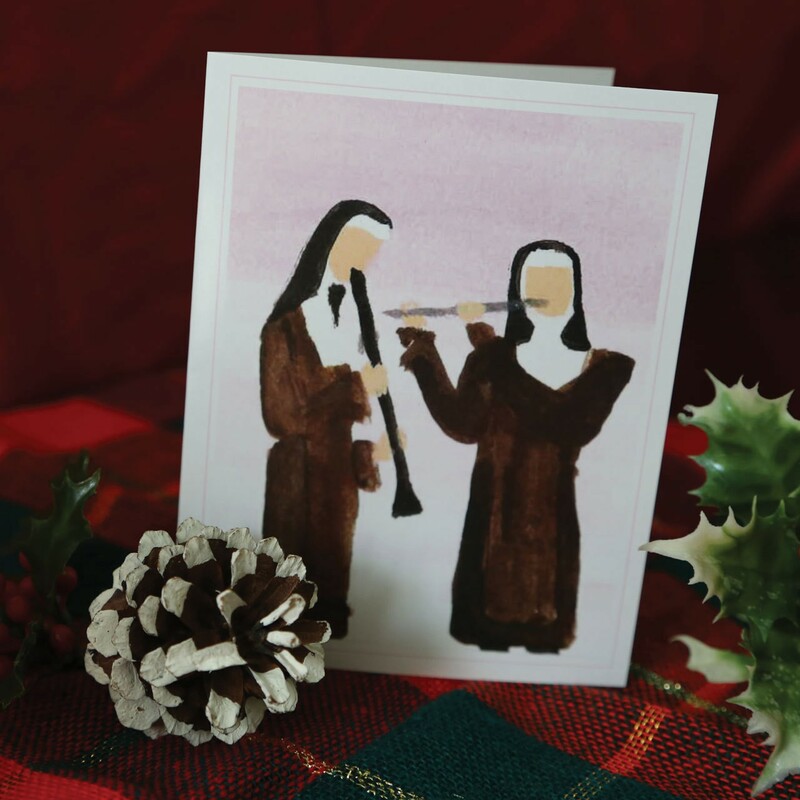 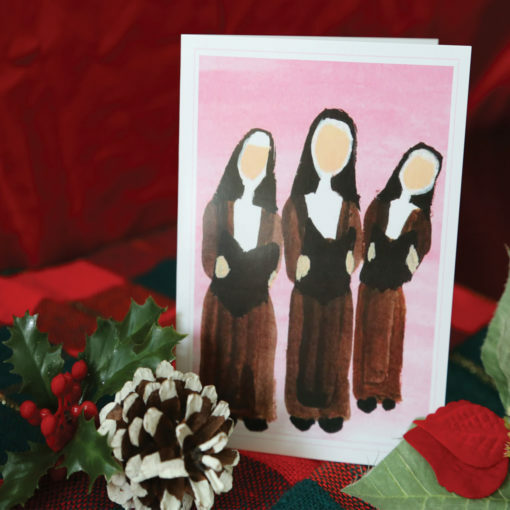 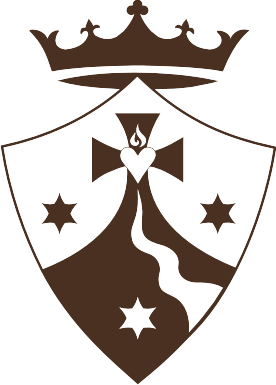 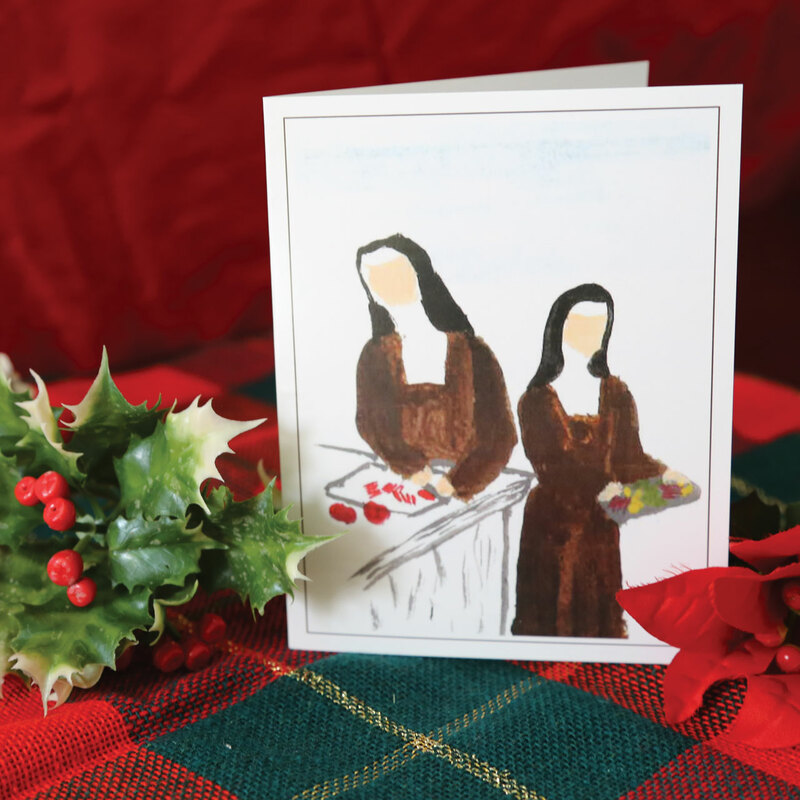 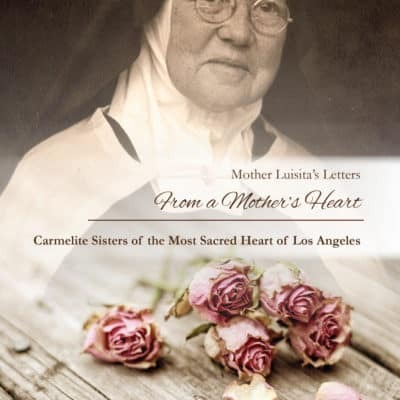 This item includes an assortment of 5.5″ x 4.25″ original Carmelite notecards featuring watercolors painted by one of our Sisters– a truly one-of-a-kind gift to give to friends or family or keep for yourself! 2 notecards of each image are included in sets of 8. 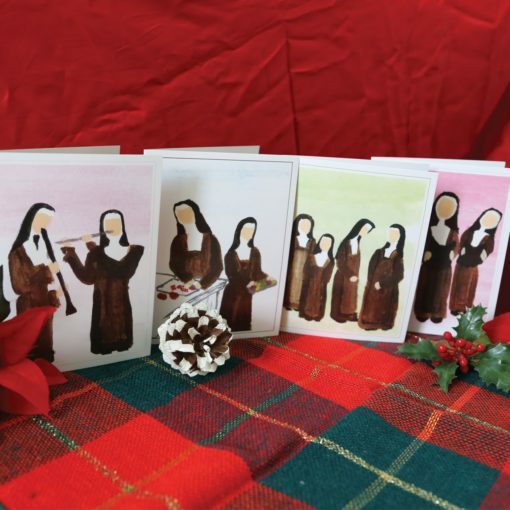 5 notecards of each image are included in sets of 20.